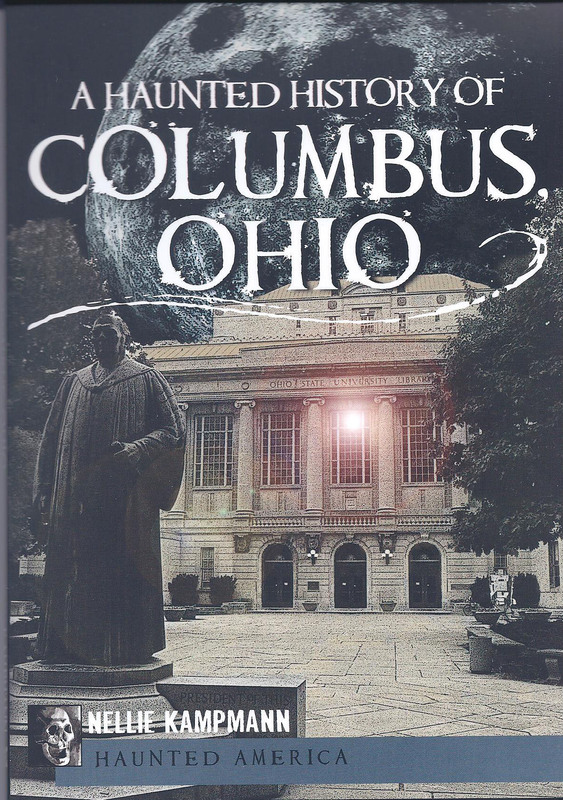 From the playful spirits of the Kelton House Museum and Garden to the wavy-armed apparition that prowls the fourth floor of Ohio State’s main library, Columbus is teeming with ghosts. Meet the deceased yet meddlesome stage manager at the Ohio Theatre and the tuxedo-clad ghost awaiting his ride on Franklin Avenue. 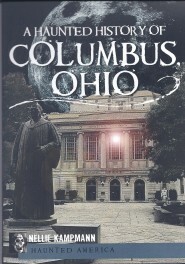 Learn the horrifying secrets behind the jail cells in one Columbus home and the truth about a centuries-old haunting near Dublin. Columbus Landmarks Foundation ghost tour guide Nellie Kampmann takes you on a well-researched historical journey to meet mischievous souls and malevolent entities that aren’t quite ready to give up the ghost. Sites covered include the Franklin County Poor House, Kelton House Museum and Garden, the Snowden-Gray House, Harrison House Bed & Breakfast, The Ohio State University, the Palace Theatre, the Ohio Theatre, and Kampmann Costume Company.